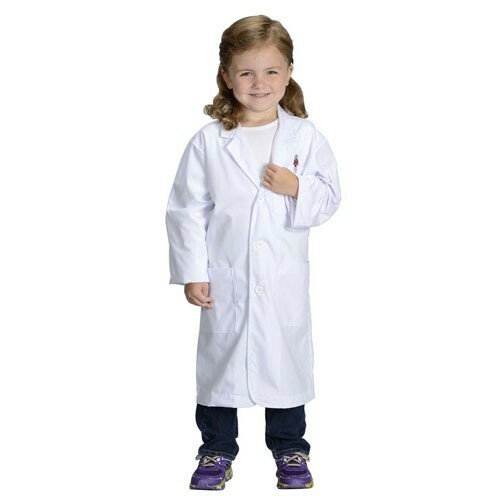 This Junior Lab Coat from Aeromax is perfect for your budding scientist, doctor, or vet! The 3/4 length coat is made of dacron/cotton blend for a durable, lightweight feel that's machine washable. It includes three front pockets, just like a real lab coat. Available in multiple sizes. Great for dress-up or as a real lab coat. 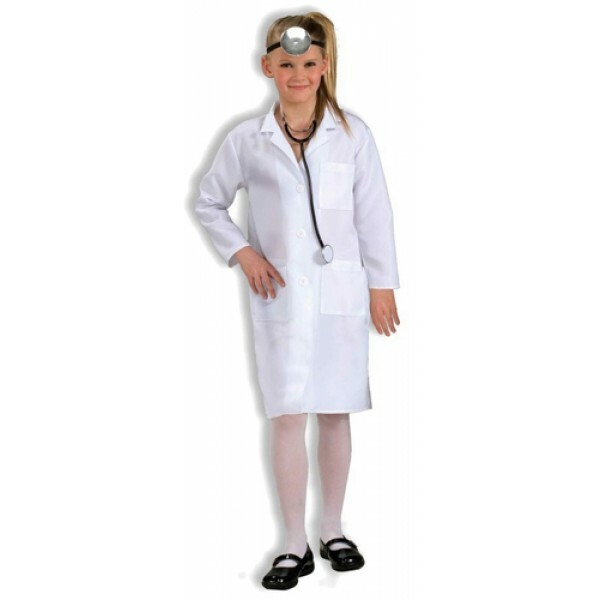 Please note: this item is the lab coat only; stethoscope and reflector are not included.